 Relive the 2018 Lew Klein Alumni in the Media Awards. The Lew Klein Alumni in the Media and Excellence in the Media Awards were established through the generosity of the late H.F. (Gerry) and Marguerite Lenfest and Walter and Leonore Annenberg through the Annenberg Foundation to celebrate outstanding members of the media whose achievements bring honor to their profession. Unable to attend the Lew Klein Awards? Make a donation to help support student scholarships.